Fortunately, all sports are becoming increasingly aware of the risk of injury to its participants. Lacrosse certainly has been active in looking at the causes of injuries and how best, as a sport, we can minimise them. 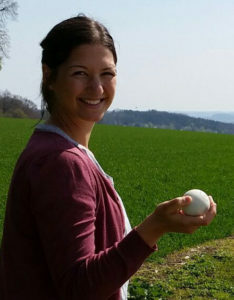 The latest piece of work that is being carried out is by Hannah Bröcker, a Swiss physio who is currently working towards her Master of Science in Physiotherapy at University of Krems (Austria). Hannah’s work is particularly looking at lacrosse injuries and she is looking for input from lacrosse players – male and female. She went on to explain her involvement with lacrosse. 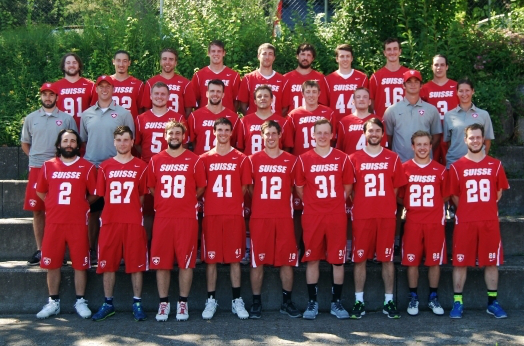 “Through a friend I got involved in lacrosse and was fortunate to support the Swiss National Men’s Lacrosse Team as their physio at the EC16 in the lovely Gödölö. Having seen this exciting sport, I also got interested in picking up a stick myself and started playing for the women’s team of the Zurich Lions. Recently I also travelled as a physio with the Swiss Women’s National Team to Guildford for the WC and will be supporting the Swiss Men’s team on their way to Israel in 2018. Hannah hopes that through her work there will be a correlation with the type of injuries and the training habits of the players. This could give direct indication what type of training routines are better suited to prevent typical injuries in lacrosse. But even if this is not given, the pure empirical measure of what injuries occur more frequently in lacrosse already allows to point out what kind of exercises are best suited to integrate into a workout routine of the athletes. The survey will be open for two months, and after that Hannah will be evaluating the – hopefully large – data sat. She is confident that she will be able to share preliminary results, regarding frequency/type of injuries, soon after that. However, the final results will become available after she completes her thesis in September 2018. No Replies to "Injury survey needs input"